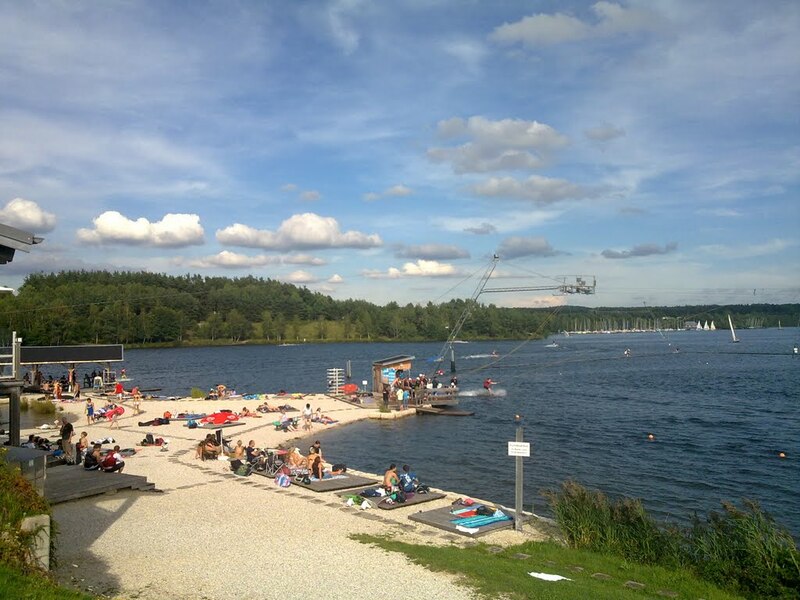 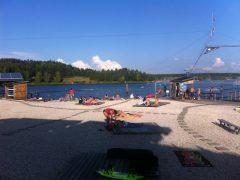 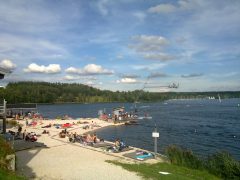 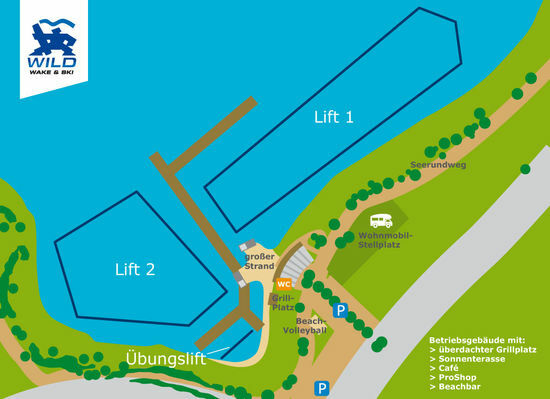 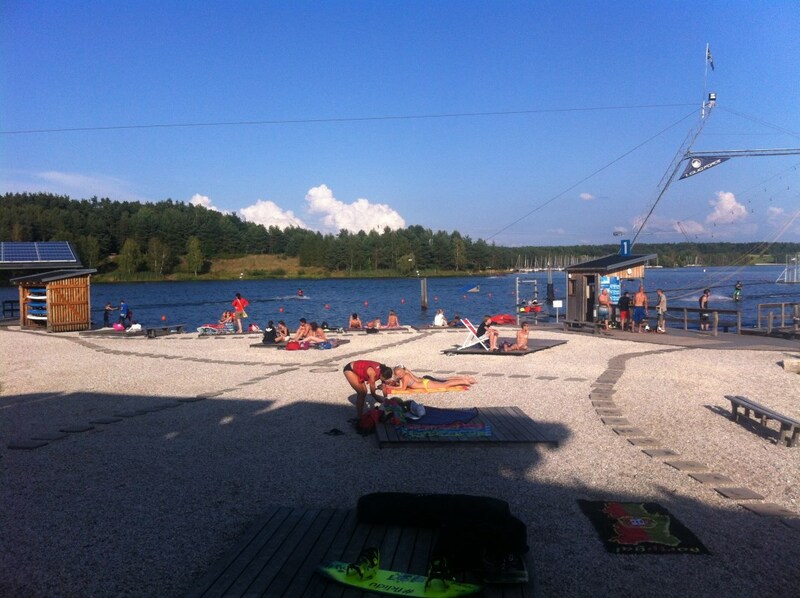 Since the opening in 1999 our cable park offers fun and recreation to our customers. 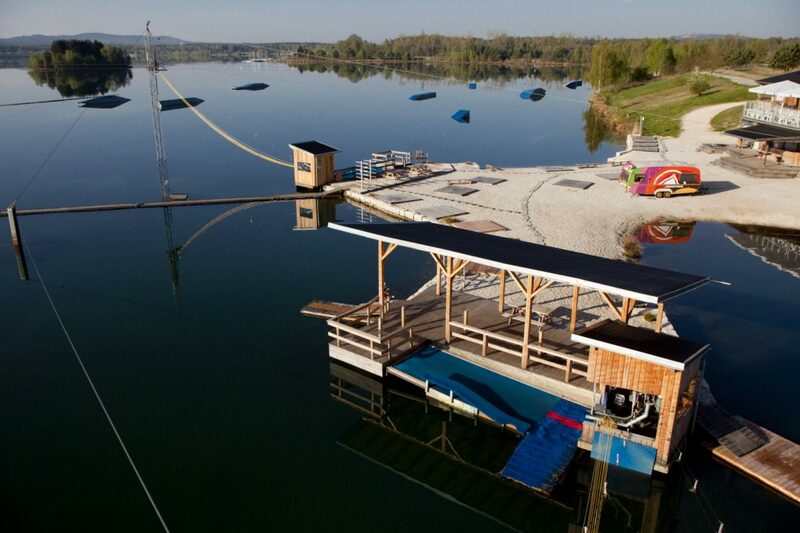 Our goal is to make sure everybody can find the perfect conditions for his needs. No matter if you are young or old, beginner or professional rider the team at WildWakeSki will try to put a smile on your face. 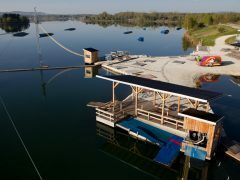 Courses and instructions for first-timers, rental equipment, features for every riding level, restaurant and proshop all add up to a cable park that is well known all over Europe for its great service and friendly staff.